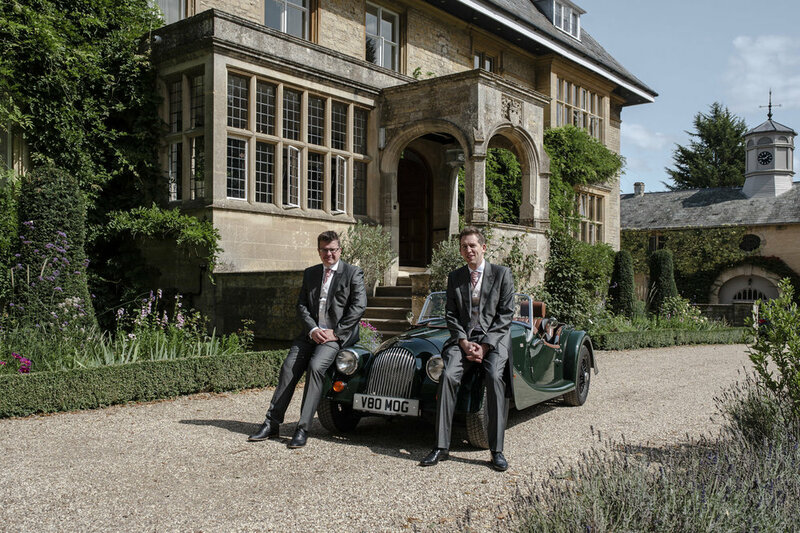 A quintessential English summer wedding in the beautiful Cotswold village of Lower Slaughter was the perfect setting for Brian and Louise’s wedding day which was held in a stunning Cotswold stone Manor House. 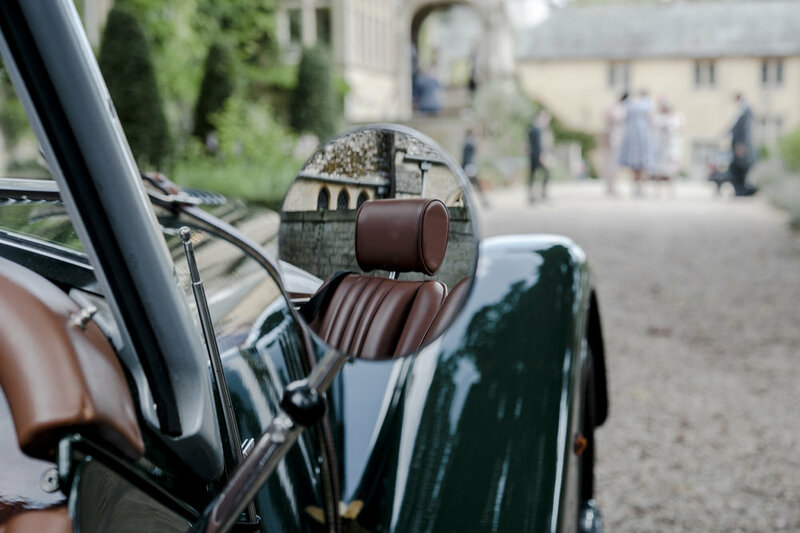 After a drive through the local country lanes in a racing green vintage Morgan car, the groom and his best man were ready and nervously waited for the nuptials to begin. 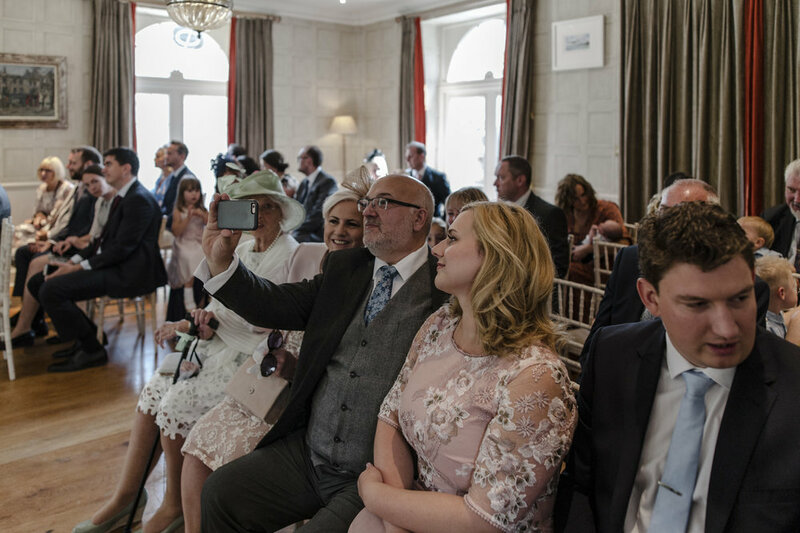 With their family and friends gathered to witness this intimate ceremony there were a few giggles along the way as Brian fluffed a word or two in excitement, but eventually the words ‘I do’ were said and celebrations could begin! 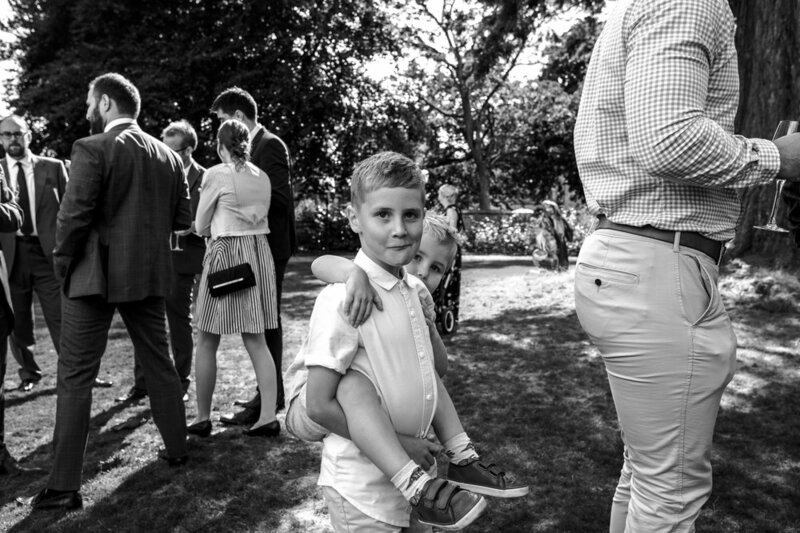 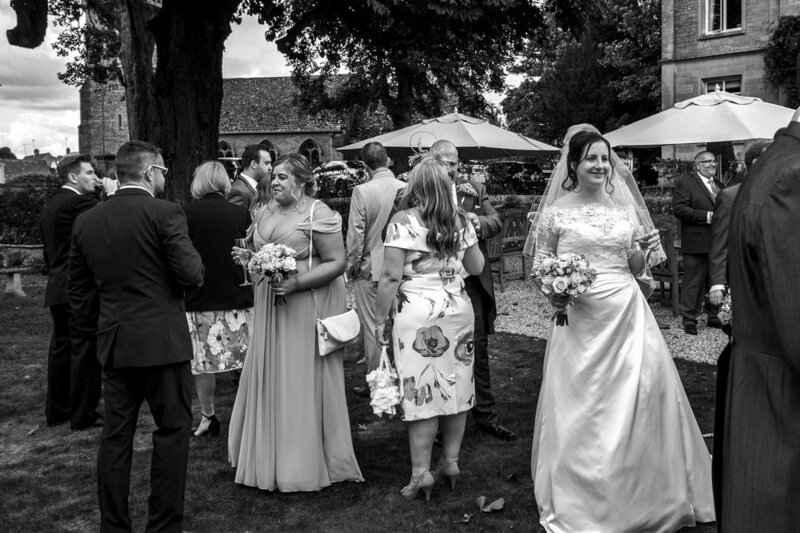 Confetti, canapés and champagne followed quickly and guests mingled on the perfectly landscaped gardens in front of The Manor House, with the day made more perfect thanks to the British summer weather holding up well! 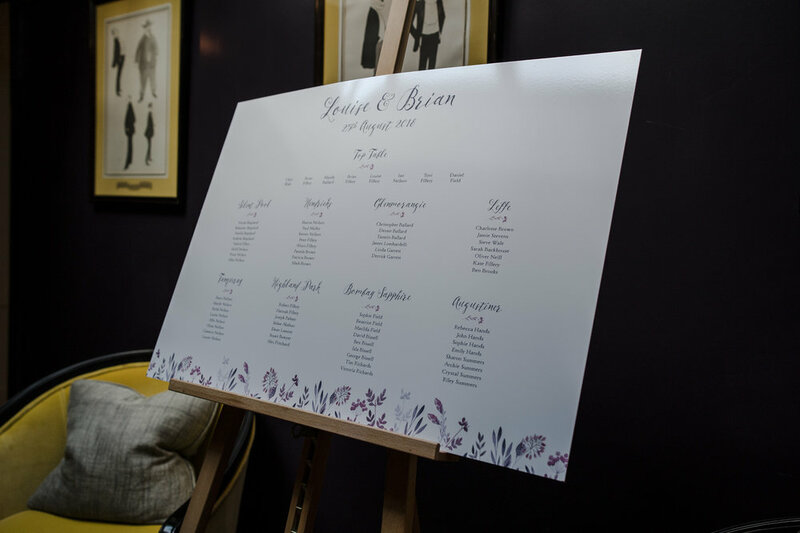 The Slaughters Manor House was the perfect venue for such a lovely couple to celebrate their love for one another-below are just some of my favourite captures from the day.